THE TROY 8 SIDED RUBBER ENCASED DUMBBELL FEATURES SOLID PREMIUM CHROME, BLACK PLATE CHROME ENDCAPS, RUBBER ENCASED ENDCAPS, URETHANE ENCASED & MORE! 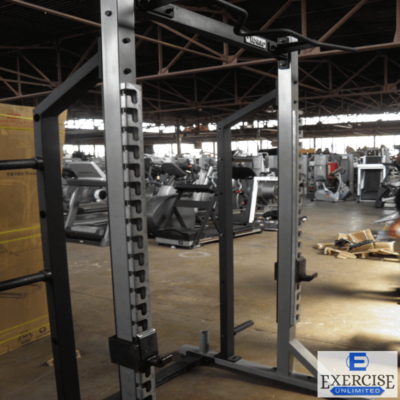 TROY Barbell carries a wide variety of dumbbells from the highest quality. 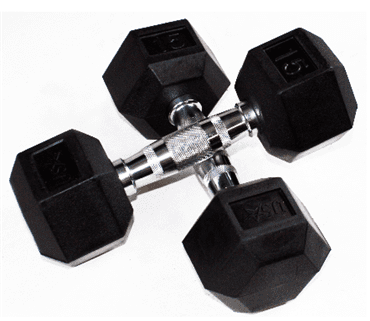 TROY pro style dumbbells to the basic cast hex dumbbell, all built with the user in mind. 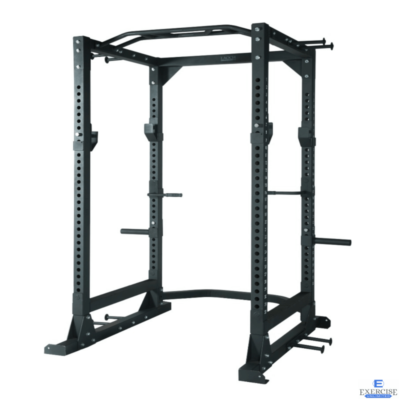 We have fully commercial dumbbells such as our TROY pro style series, TROY urethane encased solid dumbbells and our TROY 12 sided rubber encased dumbbells which will stand up to the most strenuous of workouts. 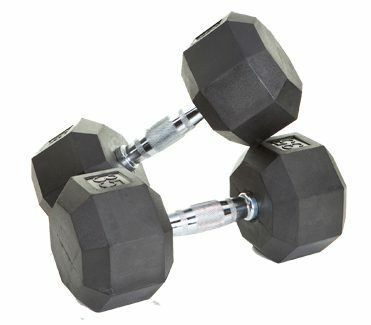 We also carry dumbbells for the home such as our basic cast hex dumbbell, VTX 12 sided cast dumbbell and our VTX rubber encased dumbbell. 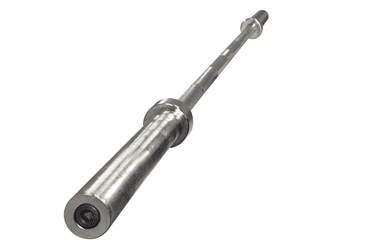 As you can see, we have a dumbbell for any application.